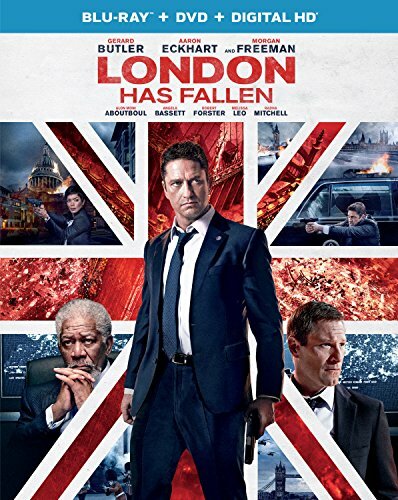 Guns of Hollywood talks about all the guns, action and helicopters in London Has Fallen (2016). Some of the guns in this week’s episode include: HK 416, Skorpion, and an HK UMP 9. GOH 145 - Under Siege (1992) - Steven Seagal joins the navy. GOH 146 - Under Siege 2 (1995) - Steven Seagal rides a train.